It’s the season of the king of fruits – our beloved mango! For most Indians, the mango is a much awaited visitor, and one of the best parts of a season that is filled with unbearable heat and humidity. We love mangoes so much that we have a huge array of dishes based on this juicy fruit, from our traditional mango kulfi to the not-so-traditional mango yogurt! 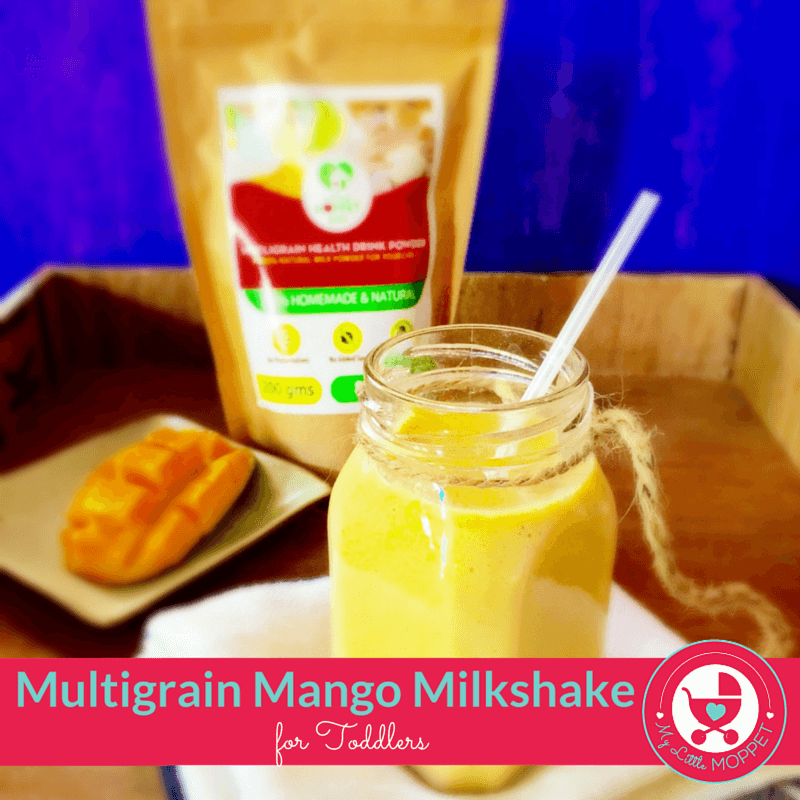 Today, we have another lovely mango recipe, a mango milkshake. 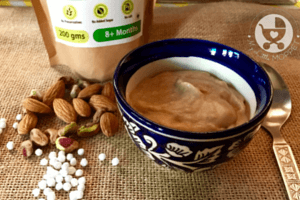 But before you think that this is just another milkshake, let us tell you that it isn’t – this one is a multigrain mango milkshake, packed with essential nutrients from Ragi, Jowar, Bajra, Sesame seeds, Nuts and many more ingredients. 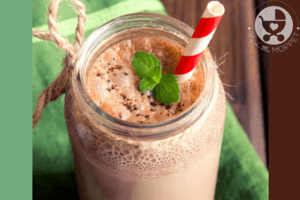 So read on to know how you can make this power packed milkshake! 1. 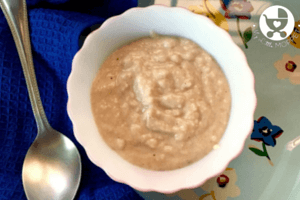 Boil about 1/8 cup of milk, add 2 tbsp of multigrain health drink powder and stir well till it dissolves. Let this mixture cool. 2. Meanwhile, peel the mangoes and chop them into small pieces. 3. 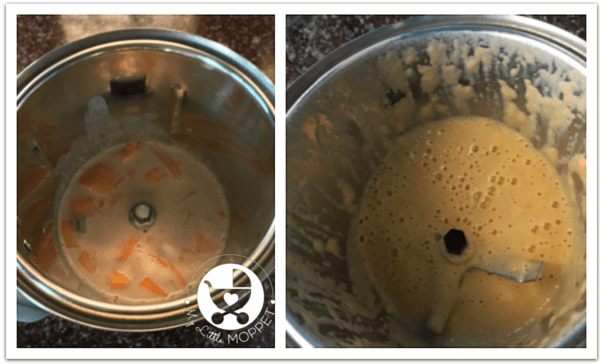 Add mango pieces, jaggery, milk-multigrain powder paste and the rest of the cold milk and blend well. 4. Chill the milkshake before serving. Add a few ice cubes if you like. 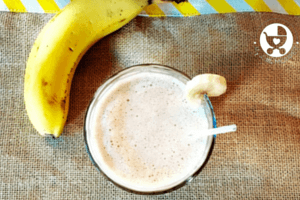 Bet you didn’t think it was this easy when we said that the milkshake was going to be a power-packed one! 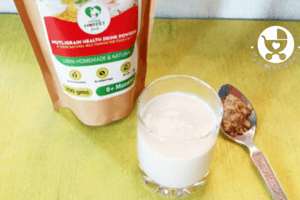 The power is courtesy the multigrain health powder, which helps to make the milkshake richer and a great way to replenish any deficiencies in your child’s diet. 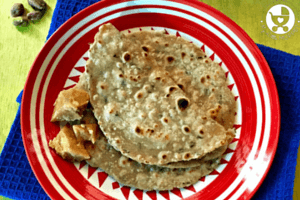 So this summer, you know exactly what to feed your picky eaters! 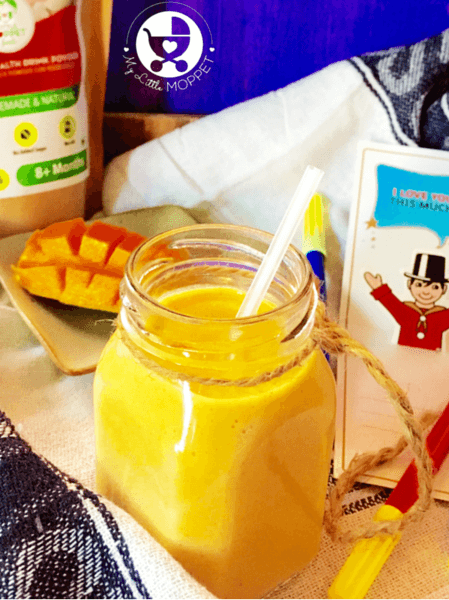 This summer, take care of your picky eater's nutritional deficiencies with a yummy, power-packed multigrain mango milkshake! 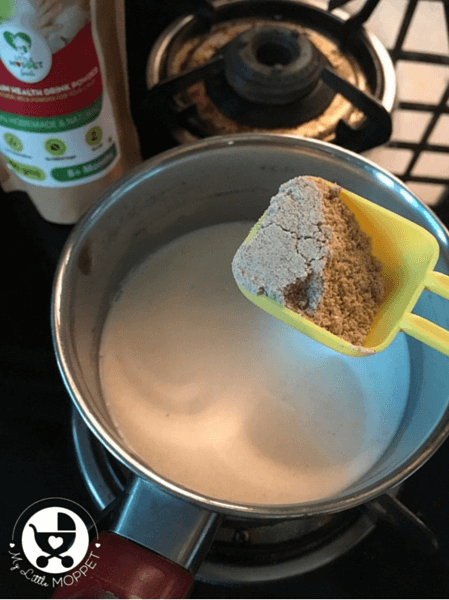 Boil about ⅛ cup of milk, add 2 tbsp of multigrain health drink powder and stir well till it dissolves. Let this mixture cool. Meanwhile, peel the mangoes and chop them into small pieces. 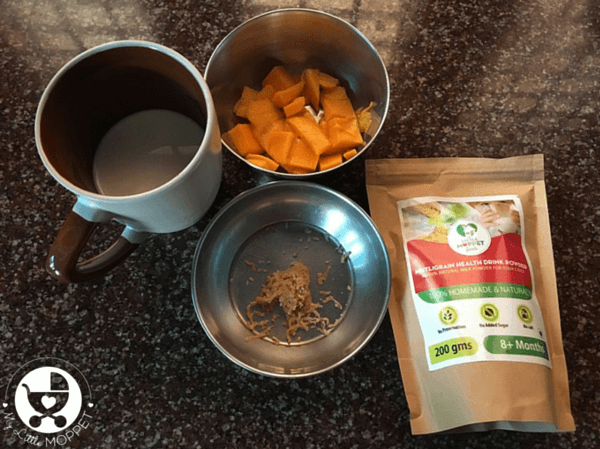 Add mango pieces, jaggery, milk-multigrain powder paste and the rest of the cold milk and blend well. Chill the milkshake before serving. Add a few ice cubes if you like. Good recipe. Will try this. Hema, my son does not like to take any thing with is cold, he enjoying food when it little warm. Can i add mango when milk it little warm?